External compression headaches occurs when any head wear puts incessant pressure on one's forehead or scalp. 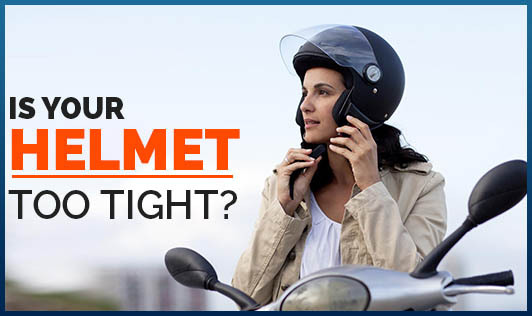 Tight hats, helmets, headbands and goggles are common culprits of external compression headaches. With external compression headaches, the solution is as obvious as the cause. The pain of such headaches is described as constant pressure and often hurts where the object is pressing on one's head. Anyone who wears head wear can get external compression headaches. Sometimes, this type of headache may trigger a migraine if the object is causing pressure for a long time. If one has a history of migraines, wearing certain head wear may trigger an attack that requires medication for relief. If you want to prevent external compression headaches, avoid using the head wear. But, if the head wear is unavoidable, ensure that it fits right and is positioned carefully. Try to take off the head wear frequently to eliminate the pressure.